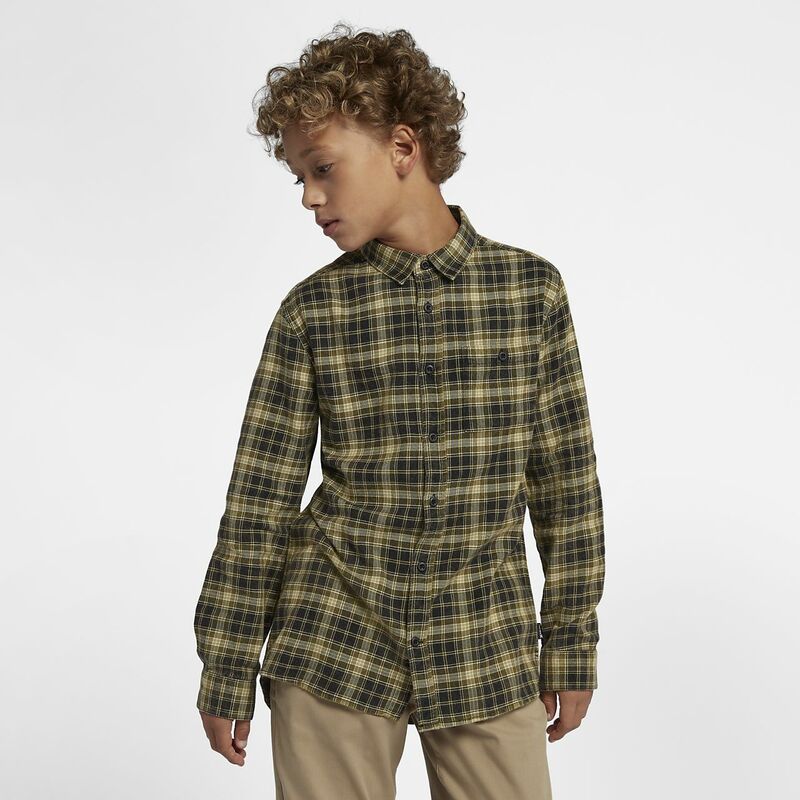 The Hurley Ranger Boys' Woven Long-Sleeve Top combines classic plaid with a vintage look that adds character and comfort to your everyday outfit. The Hurley Ranger Boys&apos; Woven Long-Sleeve Top combines classic plaid with a vintage look that adds character and comfort to your everyday outfit. Have your say. Be the first to review the Hurley Ranger.